With the holidays now behind us and everyone back to their regular work and school routines, we have a nice period of time to catch up on all the things that fell by the wayside. The next round of vacations for most schools is “Spring Break” and it falls between March 25 and April 5 in most districts. It’s also one of the most traveled times of the year. If you’re planning a trip for your family in the next few months you’ll want to consider the following tips for ultimate security and peace of mind. Whether you’ll be hitting the road in a rental to drive to your vacation destination or boarding a flight, you’ll want to keep safety top of mind. Practice safe driving at all times including maintaining safe speeds and keeping your eyes on the road. Also, plan for some rest time so you can stay alert at all times. If you know motion sickness or travel makes your child sick, keep some extra medicines and supplies on hand to help with any potential clean-up needs. Planning your seating choices for a plane ride in advance can also leave you with better options that provide ultimate comfort for your family during the travel time. Practice the plane ride process with young children in advance to help them ease into the experience as well. Outside of your child potentially becoming ill on the plane, there are other emergencies that could pop up along the way during a vacation. In advance of your trip be sure to check if your medical insurance is valid in the area where you’re traveling and speak with an insurance agent about any additional coverages that could protect you and your family while you’re away. Leaving your home behind to travel is another risk in itself. On one hand, you want to be able to just set your alarm and trust it will do its job to deter thieves but there is also a need to protect your vacant home. Plan to have a neighbor or friend check on the property while you’re away and bring in any mail or packages that spotlight you’re away. 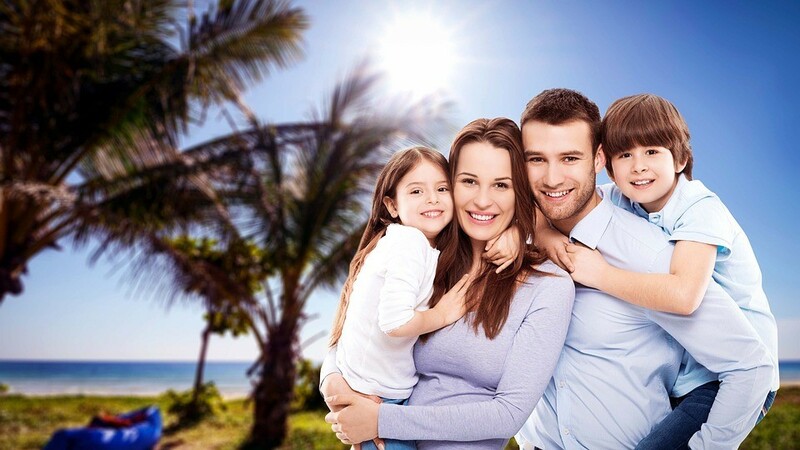 Take time to enjoy the special memories you make this vacation season with your families and leave the protection to us.